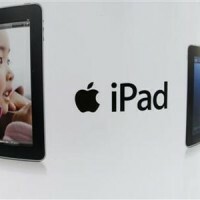 Apple iPad 2 event that will start in less than a week, was announced by Apple in a recent teaser. iPad 2 is expected to come with the same screen size as the original iPad, dual-core CPU with 1.2 GHz frequency, 512 MB of RAM and also one front and rear-facing cameras. Other specs include more space for storage and NFC support. The iPad was the hottest technology device of 2010, selling nearly 15 million units and sparking a slew of copycat devices from rivals. 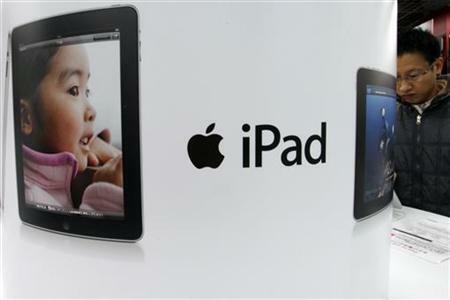 More than 50 million tablets are expected to be sold this year, with Apple capturing the bulk of the demand. For more information, we’ll just have to wait for the official launch on March 2, or maybe some new rumors.